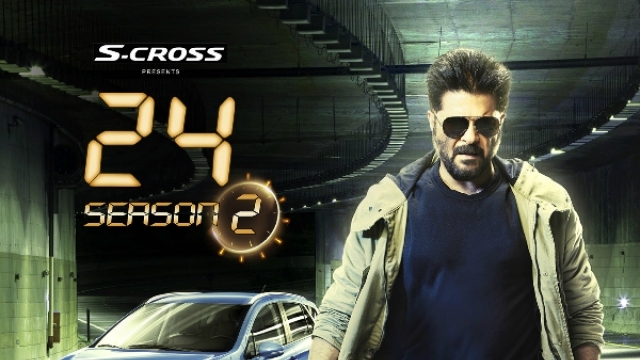 What makes us to Love Anil Kapoor even more after watching 24 Season 2? 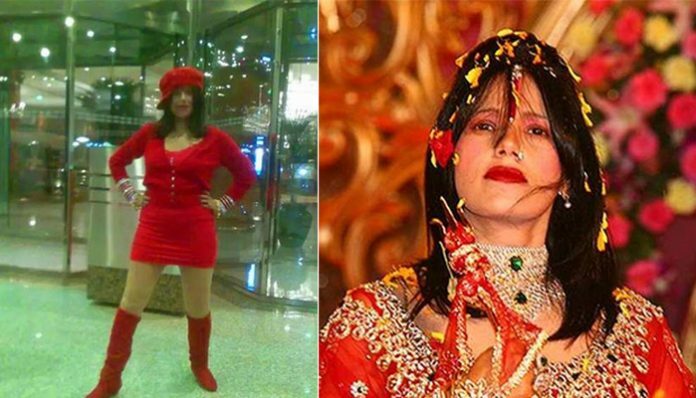 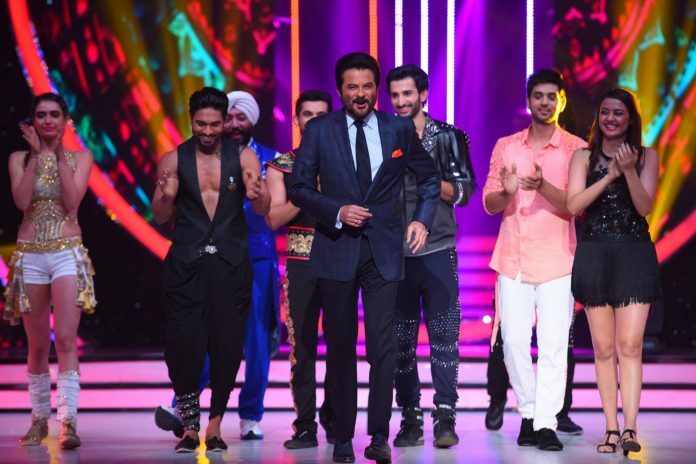 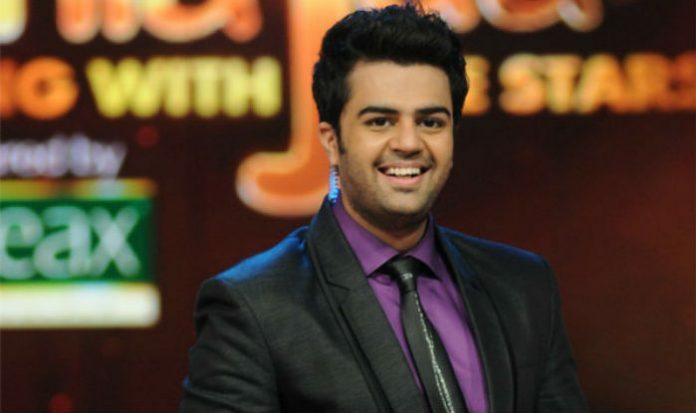 Why Jhalak Dikhhla Jaa season 9 is a crazy season for Viewers? For all ‘Out of Box People’ NGC has got ‘Mission Explorer’.